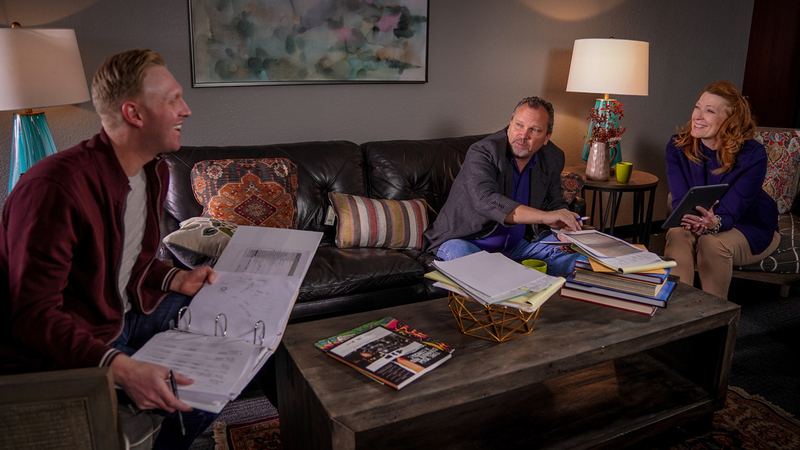 Rockhill Studios knows that careful and creative planning is a must. We offer everything you need to get your project going. 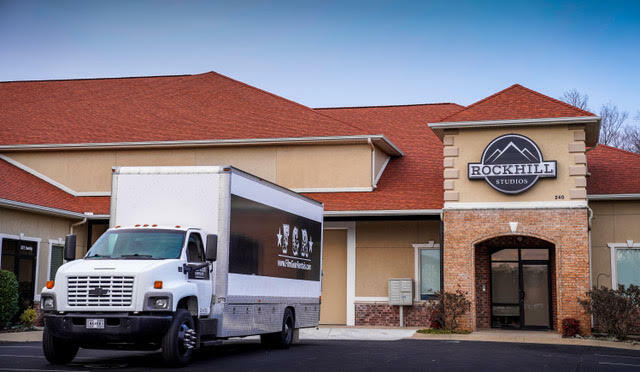 Rockhill has the right tools and facilities but also works with professional, highly-skilled crew in all departments of production who can transform your vision. 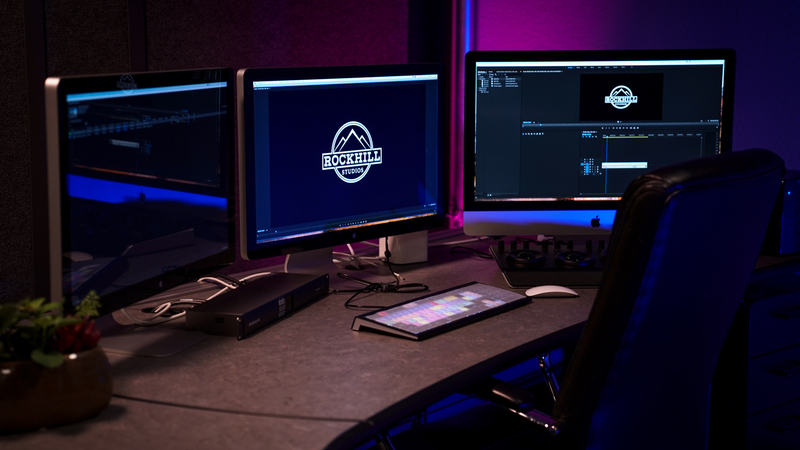 Rockhill Studios houses the equipment and editing suite you need to finish your project with quality and performance.